We started this company to provide the Connecticut area with a solid and reliable window and siding installer. We saw the need for someone who could not only complete a job to high standards but someone who could work within the community and make Connecticut an even better place. That is what we do here at Action Windows and Doors, work hard, and ensure our customers get the best possible service, no matter the time of year. Since our inception, we have tried to showcase what makes Action a little different than the other guys. We first introduced our door installations, which would make our company a true triple threat. Our doors are some of the best in the state, and ensure that your house is going to be as energy smart as possible. We then partnered with Okna, and our business has since taken off. No matter what kind of windows you are looking for, an Okna window is always the best option. This is why we sought out Okna, and are a proud supplier of their product to the hard working people of Connecticut. No matter who you are, or where you live, an Okna product will save you money. We are not your everyday window and siding company, we are a company that has been well established here in Connecticut for a number of years. With our connection to the state, we have quickly become the first call for those who need professional installation of windows, siding or doors. We are still locally owned and have been able to expand to cover the cities such as Hartford and New Haven, but also the rest of the state including smaller hubs such as Bridgeport and Greenwich. In fact, we now offer our services across the state! 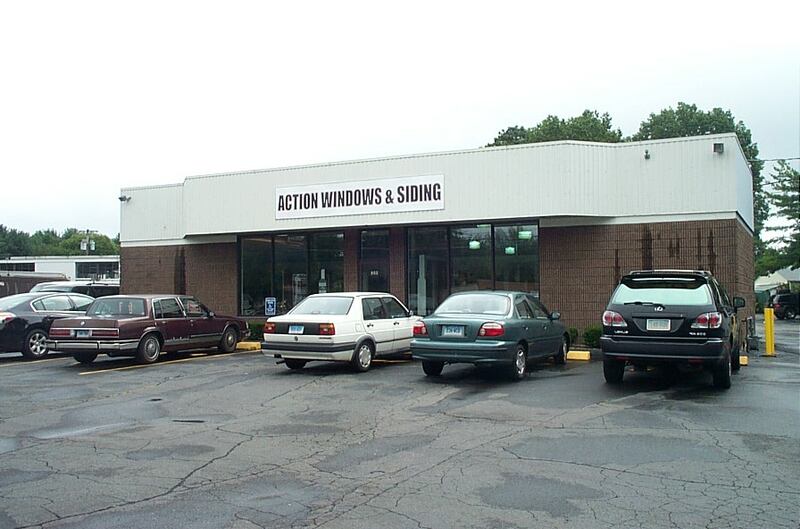 Here at Action Windows and Siding, we have worked hard to establish our brand not only in the big city but the entire state of Connecticut. That is why our service area is not only in your Hartford, CT or New Haven, CT, but the entire CT area. Our drivers are able to respond quickly to emergencies, and if you are looking for a quote, we will be able to come to you with ease. Call our team today, and see why Action Windows and Siding is the first call for those in the know in CT.